There are many types of domestic violence crimes — domestic battery, spousal abuse, child abuse, child endangerment, elder abuse, criminal threats, and stalking. Whichever charge or charges you face, crimes considered domestic violence related are aggressively prosecuted in Beverly Hills and throughout West LA, even in cases where the alleged victim recants or declines prosecution. Furthermore, the penalties for a domestic violence conviction can be harsh and carry with them collateral consequences that extend beyond the potential incarceration, fines, and court-mandated anger management sentences. 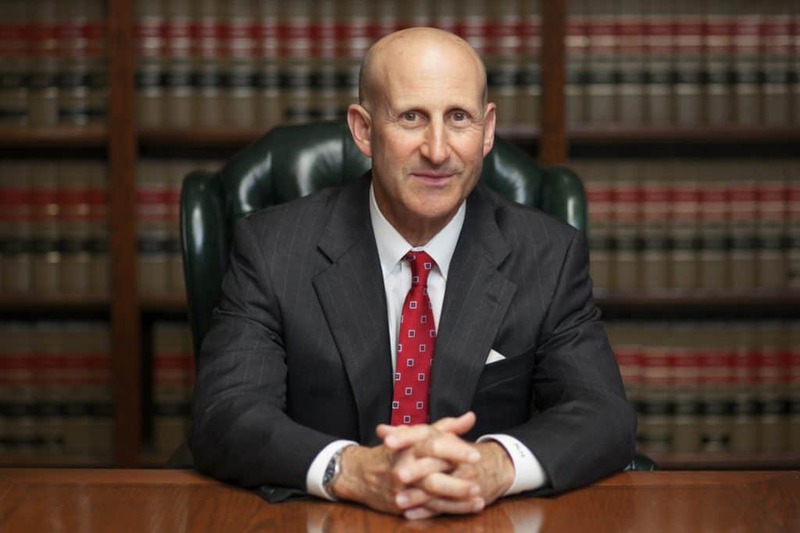 Beverly Hills domestic violence lawyers, Paul Takakjian and Stephen Sitkoff, have each specialized in practicing criminal law for over 30 years. 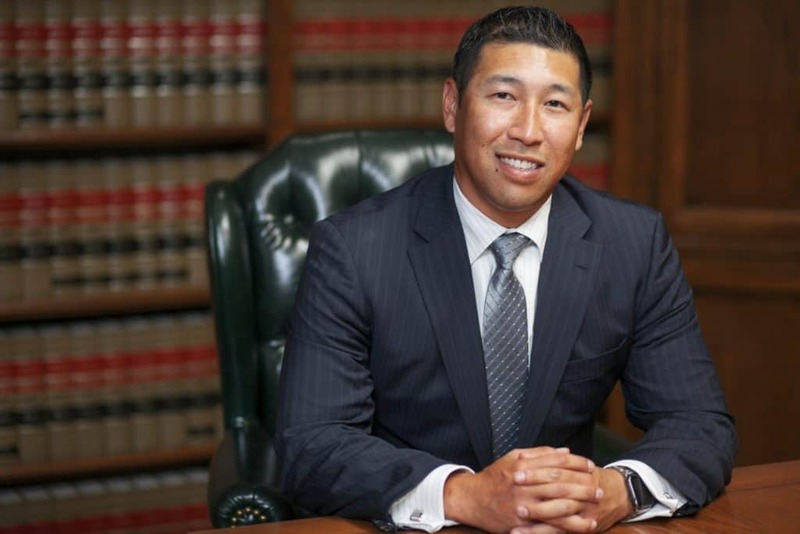 Their experience as former senior West LA prosecutors and board certified criminal law specialists ensures our clients’ cases will be fought on an even playing field. Being arrested for domestic violence for the first time is an overwhelming and stressful experience. You undoubtedly have questions and concerns about your future and the path ahead. Call us now at toll-free at (888) 579-4844 or (310) 312-8055 at our main office in West Los Angeles for a free no-obligation consultation to review the facts and details of your case. The majority of people charged with an alleged domestic crime of PC 273.5 – Spousal Abuse or PC 243(e)1 – Domestic Battery are often arrested for these offenses when there is no visible evidence of injury and/or the alleged victim declined prosecution. Domestic violence offenses are in many ways different from other criminal offenses in that the alleged victim can not decide to simply “drop charges” or “end the case”. Unfortunately, the decision to proceed with the domestic violence charges against you lies solely with the prosecution. This decision often made without any consideration given to the alleged victim’s wishes. If your loved one was recently arrested for domestic violence in Beverly Hills, he or she will likely be held in police custody at the Beverly Hills Police Department or LA County Jail pending arraignment at LAX Courthouse within the next 72 hours. Although release on one’s own recognizance or “O.R.” is a possibility, it is very rare, and therefore bail would likely be required in order to avoid being arraigned while in custody. The bail amount can vary between $10,000 and $50,000 per the bail guideline with the amount depending on a number of factors, such as one’s prior criminal record and the aggravating factors involved in the allegation. Additionally, if it is alleged that a serious injury resulted from the domestic assault or a weapon was used, the bail can be increased above $50,000. After a domestic violence arrest, an emergency protective order (EPO) can be issued on behalf of an alleged victim by the police. EPOs are temporary restraining orders that usually expire after seven days. However, a domestic violence victim can petition for a temporary restraining order or “TRO” in civil court at the Santa Monica Courthouse. If you have been served with either one of these orders, you are legally precluded from having any in-person, telephonic or electronic communication with the alleged victim. Violation of the order would result in an additional misdemeanor charge of violating a restraining order, further enhancing your sentencing exposure. Unfortunately, even if an EPO or TRO is not issued, another restraining order or stay-away order will be issued by the judge at your arraignment hearing. However, although the alleged victim can not simply decline this particular restraining order as he or she could for the EPO, the alleged victim can request a modification to allow for “peaceful contact”. The penalties for domestic violence convictions in California are very tough, especially if you have a prior criminal record of domestic violence. Depending on whether you are convicted of a felony or misdemeanor domestic violence charge, you face incarceration in county jail or state prison, fines, community service and mandatory completion of a 52-week batterers’ intervention program. The penalty extends beyond the sentence. A conviction results in a criminal record that could disqualify you from professional licensing, owning a firearm or employment, such as those in schools or hospitals. Penal Code 273.5(a): Corporal Injury to a Spouse or Spousal Abuse makes it a criminal offense to cause corporal injury to a spouse, former spouse, cohabitant, former cohabitant, or the mother or father of his or her child that result in a traumatic condition. This could be, but is not limited to, swelling, bruising, lacerations or any other visible injury. Penal Code Section 243(e)1: Domestic Battery is similar to PC 273.5(a) in that it outlaws force or violence against a spouse, cohabitant or parent of a person’s child, except that it does not require that a visible injury be present. Therefore, a domestic battery charge is considered a lesser offense. Penal Code Section 273d: Child Abuse is committed when a person willfully inflicts cruel corporal punishment or injury resulting in a traumatic condition such as swelling, bruising, lacerations or any other visible injury. Penal Code Section 273(a): Child Endangerment makes it unlawful for a person to willfully cause or permit unjustifiable physical pain or mental suffering upon a child under his or her custody. Furthermore, this section also makes it unlawful for a person to willfully cause or permit a child to be placed in an unsafe environment. Penal Code Section 368: Elder Abuse is committed when a person who, under conditions likely to produce great bodily injury or death, willfully permits or allows an elder adult to be subjected to any physical pain or mental suffering. Furthermore, inflicting unjustifiable physical pain or mental suffering, willfully causing or placing an elder in a dangerous situation or defrauding an elder for financial gain is considered elder abuse. Penal Code Section 422: Criminal Threats, commonly referred to as terrorist threats, are committed when a person threatens to commit a crime, which could result in great bodily injury or death. The threat can be made verbally, in writing or by electronic communication. Even if the person making the threat does not intend to act on the threat, it is still considered a crime if the people being threatened fear for their safety and that of their family. Domestic violence charges are serious, and the response from law enforcement is swift — even if you are not guilty and have been wrongfully accused. The law enforcement and prosecutors take all accusations of domestic violence seriously and act quickly to protect victims. However, it is important to for you to know that the standard of proof to arrest and charge you is much lower than what it takes to convict you. Since 1987, we have successfully defended clients charged with both misdemeanor and felony domestic violence charges in Beverly Hills and throughout West Los Angeles utilizing our decades of criminal defense experience and genuine commitment to achieving the best possible results for our clients. If you have been arrested or have recently learned you have been targeted as a suspect in a domestic violence investigation, call us now at (888) 579-4844 to review your case and options.